Join us at our Greenhouse to explore the greenhouses and surrounding gardens at peak bloom time. Kelley Sullivan, Mount Auburn’s Greenhouse Horticulturist & Plant Health Care Specialist, will guide you with tips and techniques. 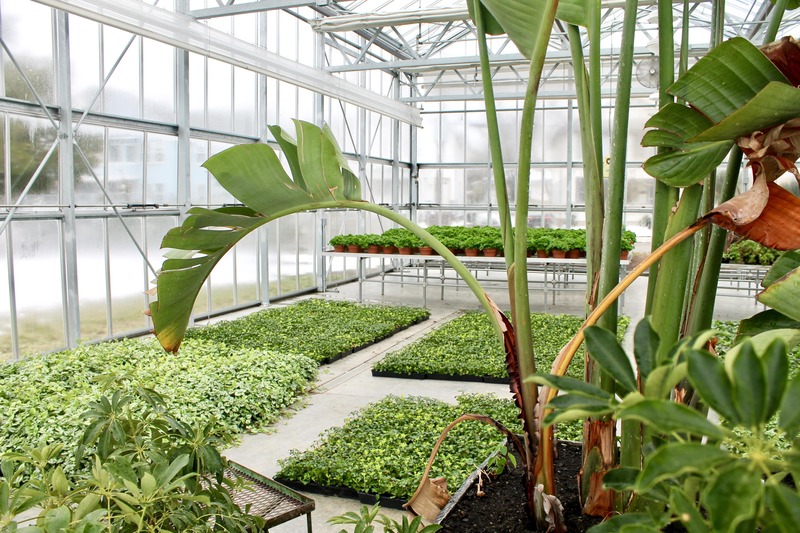 Peek into our greenhouses and see how our gardens interact with our greenhouse plantings. Observe how our beautiful and diverse cut-flower gardens enhance habitat, shelter, and alternative food sources for beneficial inhabitants. We’ll provide the lenses, you bring your senses.